This is a dark ale created following the oldest Belgian tradition. 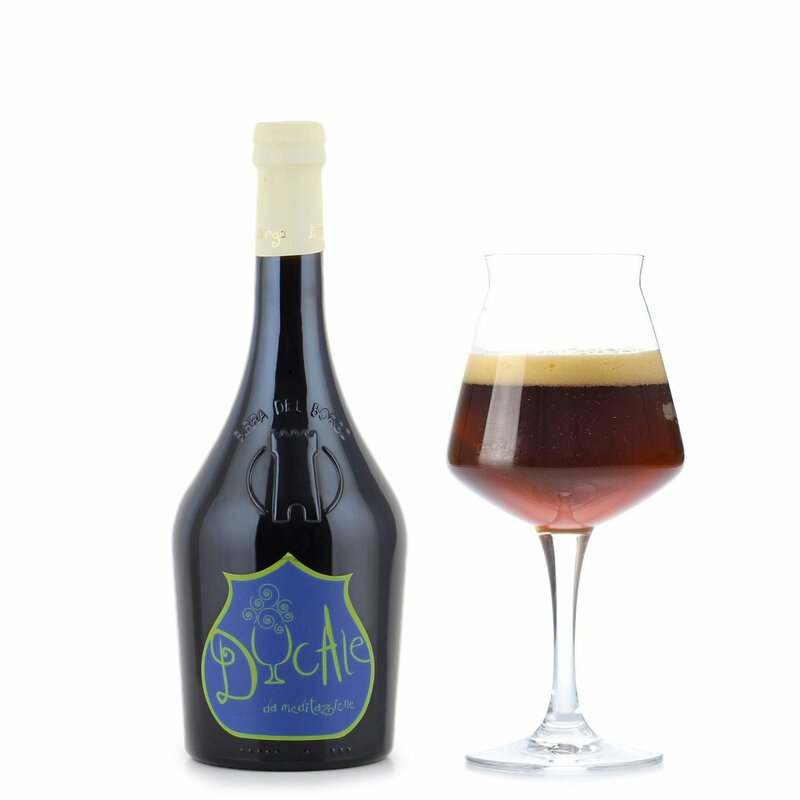 Full-bodied, easy to drink, featuring a decidedly robust alcohol content, the Ducale is a beer to relish in meditation. Its opening notes flaunt sugary hazelnut, unashamedly muscular and bold. Its finish ushers in toasted tones and hints of cocoa. Its dark colour is full of life, its apotheosis comes when savoured with emphatically matured strong cheese.